The beautiful harbour city that is Sydney is a tourist’s dream. Incorporating stunning natural vistas that include rivers, bush land and beaches, a thriving, pulsing, modern city that puts Sydney on the map as a truly global destination and enviably temperate weather that just begs for you to spend time outdoors, there’s a reason why Sydney always makes it to the top of the list in terms of livable cities. 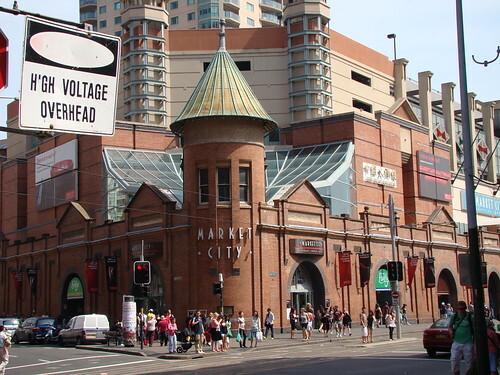 Whilst tourist attractions are bound in the City of Sydney, many tourists enjoy the opportunity to get more involved with the locals, and what better way to do this than by visiting a market? It is easy to jump on a train or bus, usually located close to your accommodation, to get to any of the markets will be talking about, but if you have a rental car, Sydney has some great markets for you to visit within easy driving distance of the CBD. Markets come alive, particularly at weekends, and will give you a unique opportunity to not only mingle with the locals and enjoy the camaraderie and repartee it can bring, it also picked up a few bargains along the way.